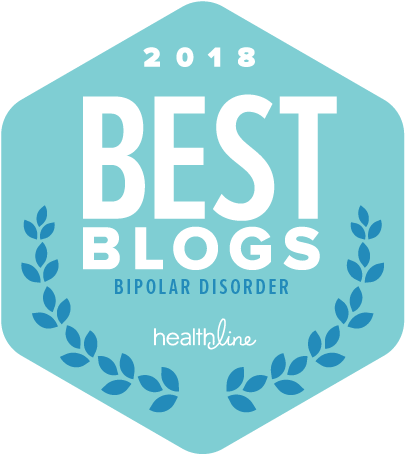 What is a Bipolar Mixed or Dysphoric Manic Episode? Help for Catatonic Depression: You can get things done! Today is a cationic #depression day. I woke up with an inability to make decisions. Where should I work? Coffee shop? Hotel lobby? At home? What work do I need to do? These questions run through my head and I DON’T HAVE ANSWERS! Instead, my #bipolar brain just tells me that my decisions are always wrong and that nothing will work. I know how to Get It Done When I’m Depressed! Darn it! She chose the hotel lobby at the Monaco in downtown Portland and here I am. 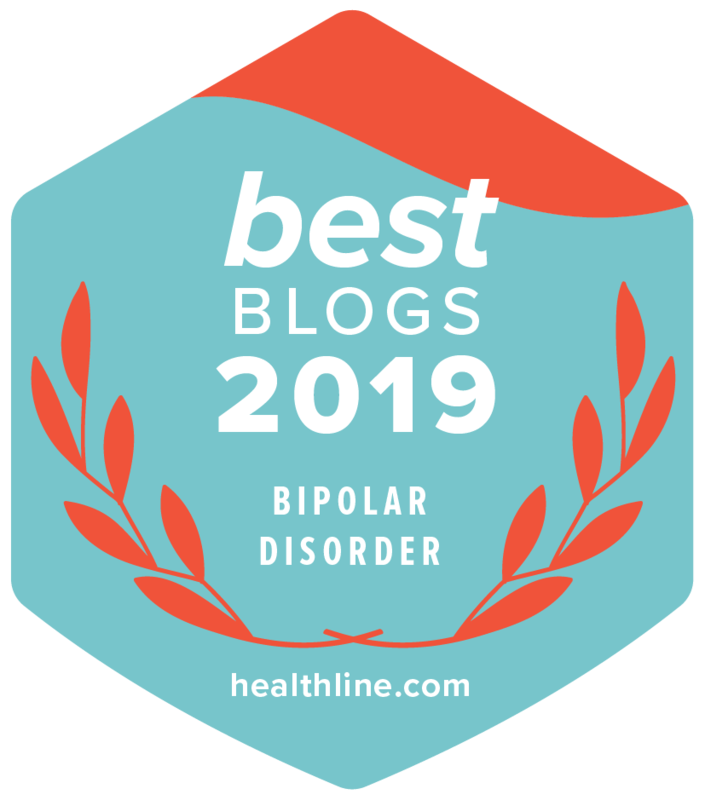 Bipolar Disorder and the Thanksgiving Holiday part two……. Continued from Thanksgiving part one…..
My friend Margery who has bipolar disorder just called and told me that her sister has decided to come down to Portland where she lives instead of staying in Seattle. Margery said, “I cooked her dinner a few years ago, Julie. I’m not spending days cooking for something that is gone in a few hours. It’s too stressful!” I agree. Margery just reserved a full Thanksgiving dinner from Whole foods. She picks it up Thanksgiving morning! She said it was so cheap when everyone went in on it. These stores have great and inexpensive salad bars as well. Good idea: Say no to cooking if it’s too much for you. Let others do it or buy dinner from a store and bring it home. Or, eat out!